Nantes, a city on the banks of the Loire in Western France, is one of the most successful cities in the country in reinventing itself. In the 19th century, the city is known as an industrial hub. In 2013, Nantes was named European Green Capital because of its outstanding efforts in relation to climate change. Now, it has reinvented itself as a cultural center. Our suggested itinerary is designed to show you the best the city has to offer and what are the things you can accomplish in 3 days. 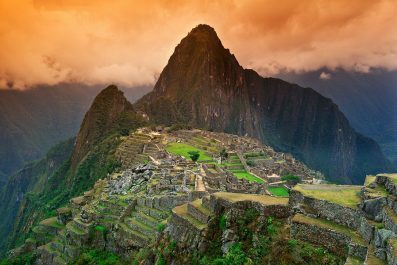 Depending on your interests and travel priorities, you can certainly mix and match destinations, activities, and attractions to create your own itinerary. Currency exchange – France uses euros, the same currency now used by most Western European countries with the exception of the United Kingdom, Switzerland and Norway. Prior to traveling, you can buy some euros (enough for one day or whatever your preference) and then exchange your money in the banks to get the best rates. You can also use the ATMs at all main squares of every town, major airports and train stations. Getting there – The Nantes-Atlantique is a international airport, located just to the south of Nantes. 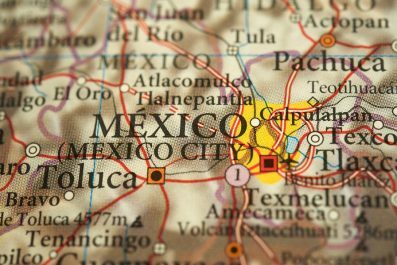 It serves a good number of destinations, some of them seasonal. Other options to get to Nantes are by bus or train. The train from Paris takes a little over 2 hours (there is also a train service that connects Nantes with Charles de Gaulle Airport in Paris). Getting around – Taking a taxi in France is not really a good option for budget travelers. A ride for a few kilometers could cost you a small fortune especially at night when the fares go up even more. Uber (an app-based ride service) is a cheaper alternative, however, it is currently facing a political storm in France and other parts of Europe. Being a relatively small city, Nantes is bicycle friendly. You can either bike on your own (Bicloo, the self-service bike) or you can join one of the guided biking tours offered in the city. Accommodation – There are many types of holiday accommodation in Nantes, from luxury hotels to cheaper accommodation like bed and breakfasts and inns. There are also plenty of apartment rentals if you prefer the comfort and convenience of having your own place with cooking facilities. What’s the best area to stay in? Cours des 50 Otages is for visitors who want to stay in the center of the action. It is also a fantastic base for sightseeing. On your first day, take in a few of Nantes’ most famous attractions and get an introduction to its rich history. Getting to Nantes from major French cities like Paris is easy. Its excellent infrastructures and location make it a place easy to reach by various transportation options. By TGV high-speed train, the average travel time between Nantes and Paris is approximately 2 hours and 23 minutes. Upon arrival, check into your chosen accommodation and get your Bicloo. Biking in Nantes is an extremely popular activity among locals and tourists as it has several physical advantages. It is also a great way to see the city without spending too much money on transportation. To discover the network of Bicloo stations, download the map and the list of stations here. Another bike rental option is Détours de Loire. Start your tour at Chateau des Ducs de Bretagne, one of the city’s most significant historical buildings. It was built in the 15th century and it served as the official residence of the last Duke of Brittany. When the Kings of France took over in 16th century, it became a royal residence of governors. 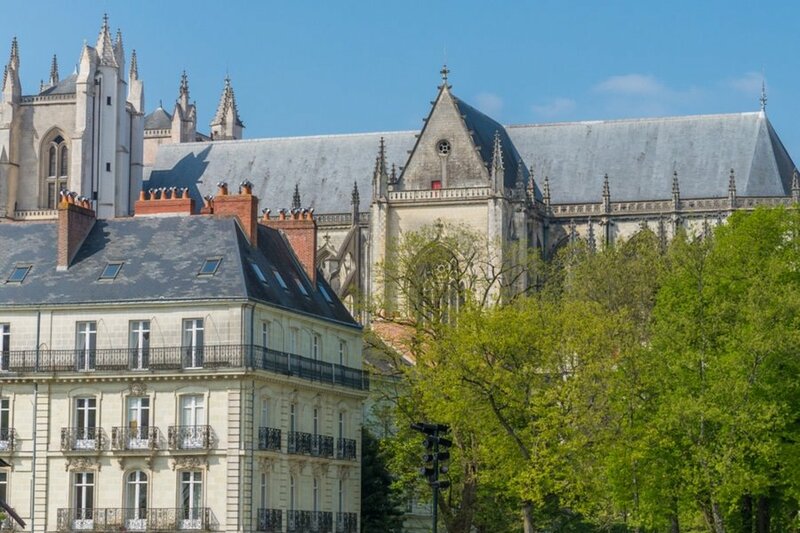 Your next destination is The Cathédrale St.Pierre et St. Paul, commonly called Nantes Cathedral, a Gothic Roman Catholic Cathedral dedicated to Saint Peter and Saint Paul. 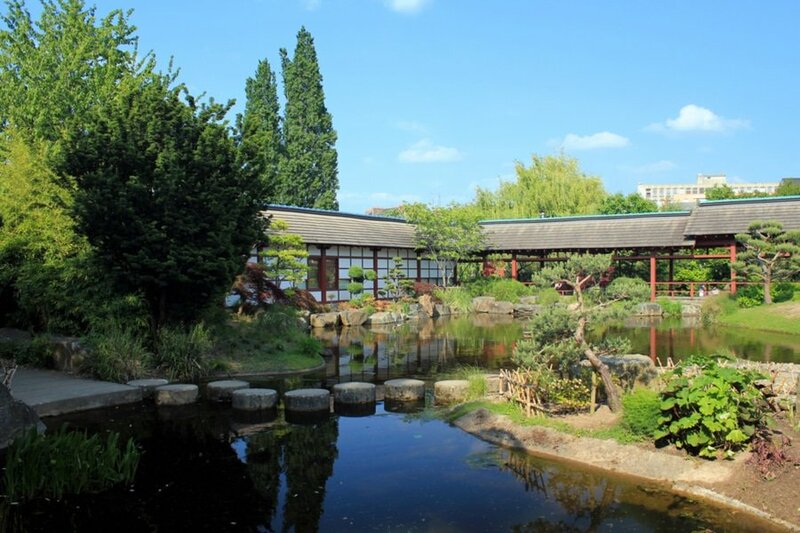 From here, another attraction you shouldn’t miss is Île de Versailles, an island turned into a Japanese garden. 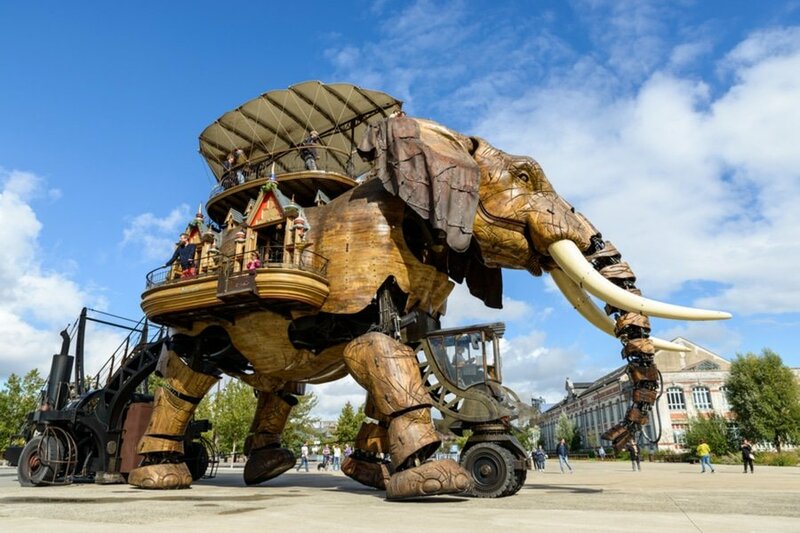 In the afternoon, do not miss to try Les Machines de l’île, a 30 minute voyage in the heart of Nantes atop the giant mechanical elephant. On day 2, after having a filling breakfast, set out for the day and start your ride at the Rue de Verdun until you reach Place Royale (Royal Square). Place Royale is the main square of Nantes and its design represents the city and the river Loire. Another square in Nantes is Place Graslin (Graslin Square), which is home to the Théâtre Graslin. If you fancy zoological collections, then make your way to Natural History Museum of Nantes, which is just a short ride from Place Graslin. Just before lunch, take the Navibus ferry from the port of Nantes to get to Village de Trentemoult (single ride costs 1.60 EUR and the ferry runs every 10 minutes during rush hours and every 20 minutes during the rest of the day). The village is famous for its bright colorful old houses, restaurants, bars and cafes. Enjoy lunch at La Guinguette de Trentemoult Restaurant (20 Quai Marcel Boissard). 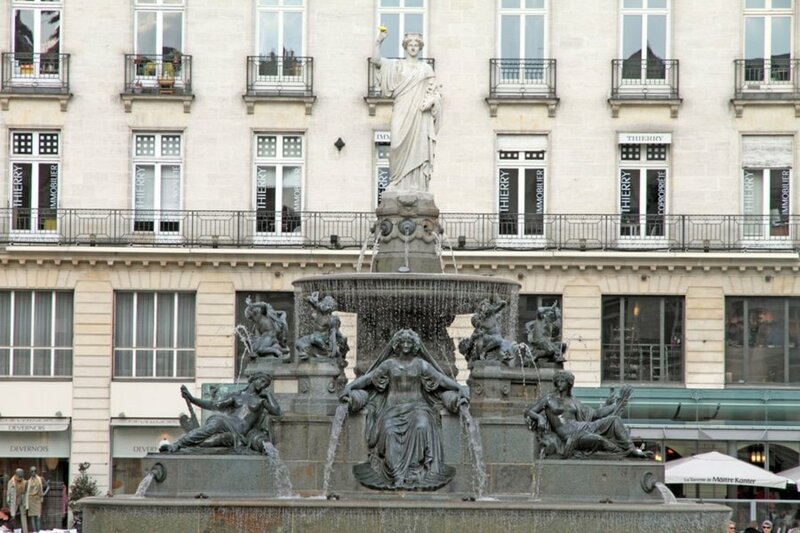 In the afternoon, visit Place du Commerce, another famous square in the city. End the day at Tour de Bretange and head to Le Nid Rooftop Bar (located at Tour de Bretagne, Place de Bretagne), located in the tallest building in Nantes. Marvel at the stunning panoramic views of the city over a cocktail or two. Today marks the end of your Nantes adventure. If your travel back to Paris is in the afternoon or evening, then explore the city for other attractions you might have missed. 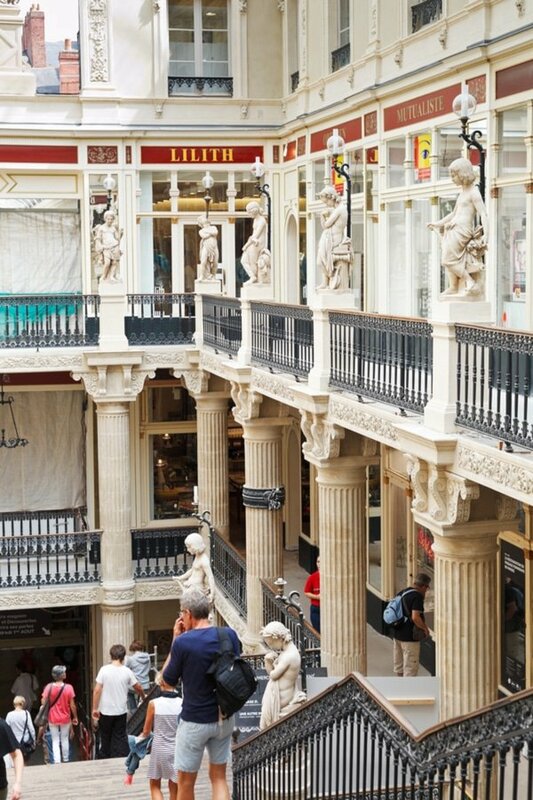 You can squeeze in some souvenir shopping at Passage Pommeraye, a small shopping center in Central Nantes. This is the end of our 3-day suggested itinerary. You may extend your holiday for as long as you prefer or until you get to see all attractions that interest you. 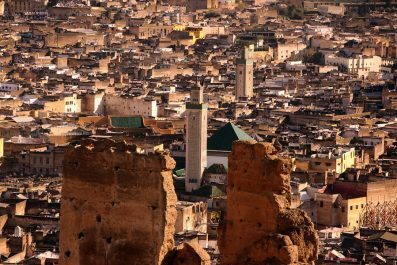 Take time to meet the locals, sample the best French dishes and learn more about the history of the city. If the pace gets too hectic, then reorder your sightseeing priorities. Happy travel! Have you been to Nantes or anywhere else in France? Do you have any tips or suggestions to share? If so, you can leave your comments below.